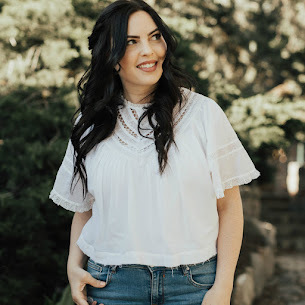 Janelle In Real Life: fashion week ticket GIVEAWAY! Hey friends! 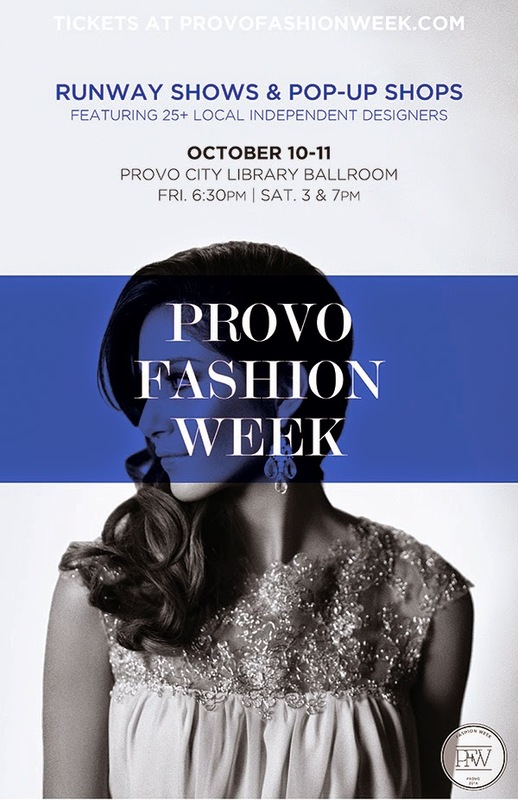 If you're a local to Utah, definitely enter this giveaway to win tickets to Provo fashion week! It will be such a fun event, you don't want to miss out!